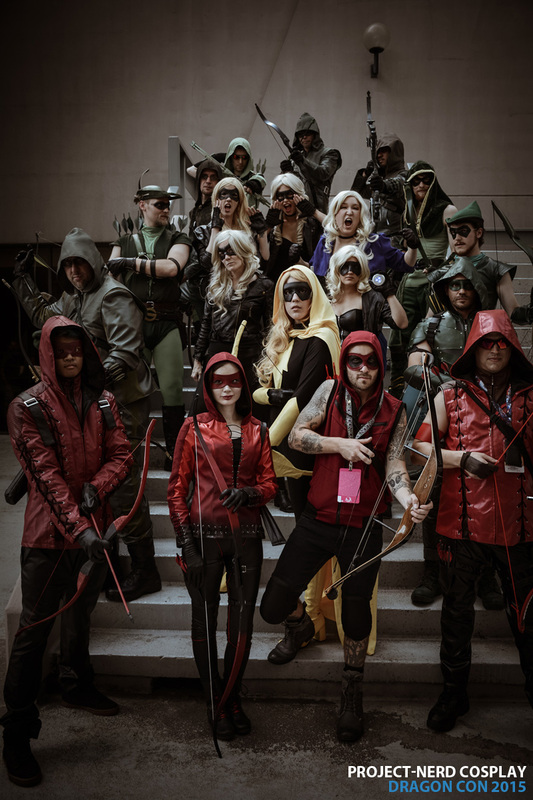 Every year Dragon Con has a large number of huge organized and themed photo sessions. 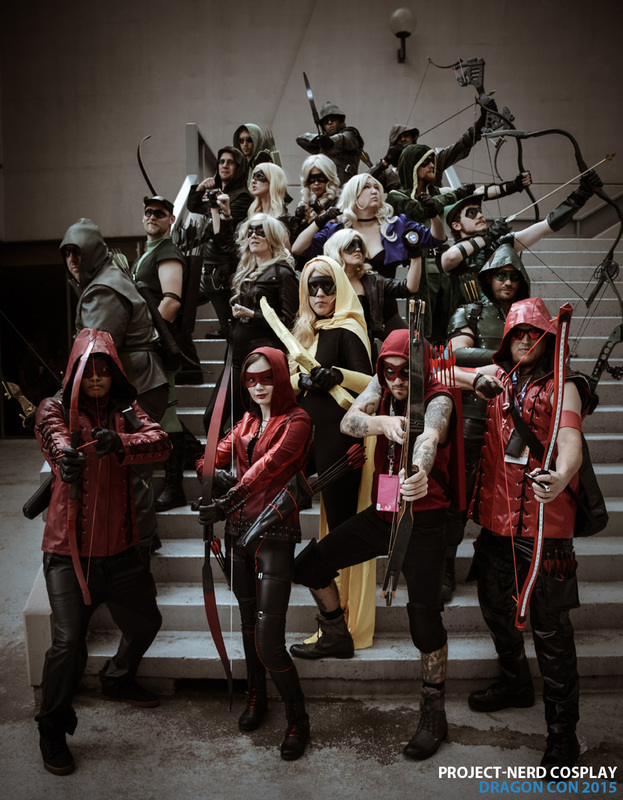 Each session is broken down into smaller groups, also themed. 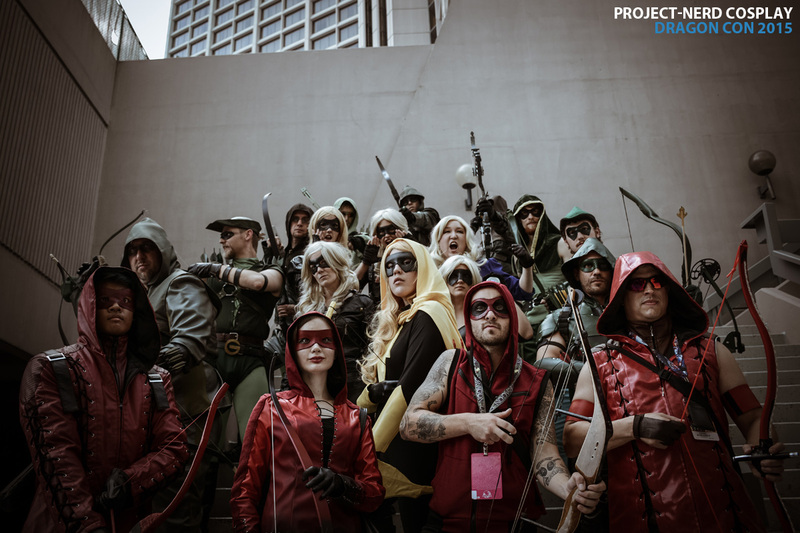 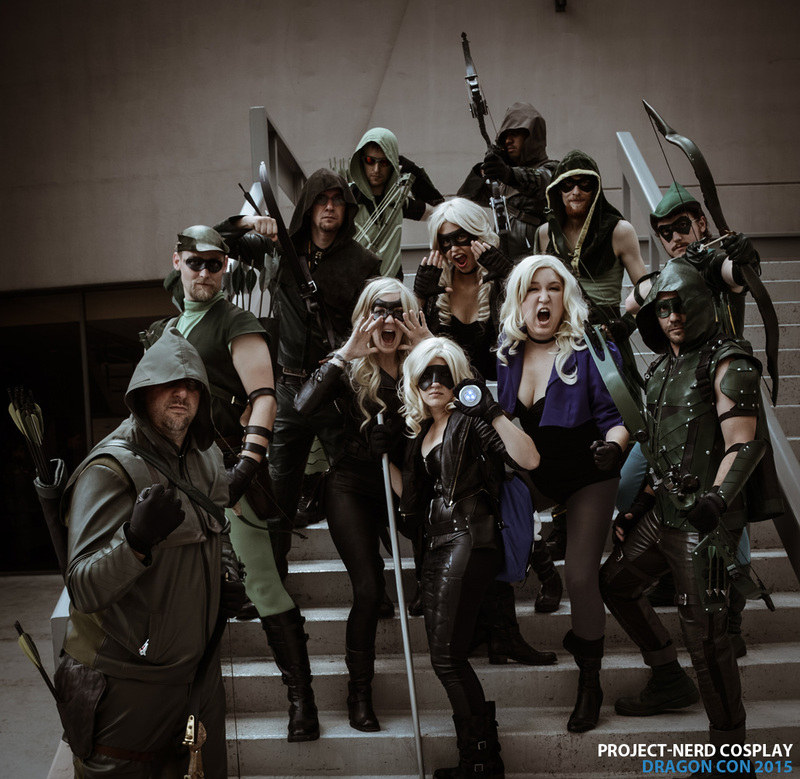 This year’s DC Shoot had a number of Arrow themed characters, so Project-Nerd decided to make a sub-group of those characters in order to grab some more images. 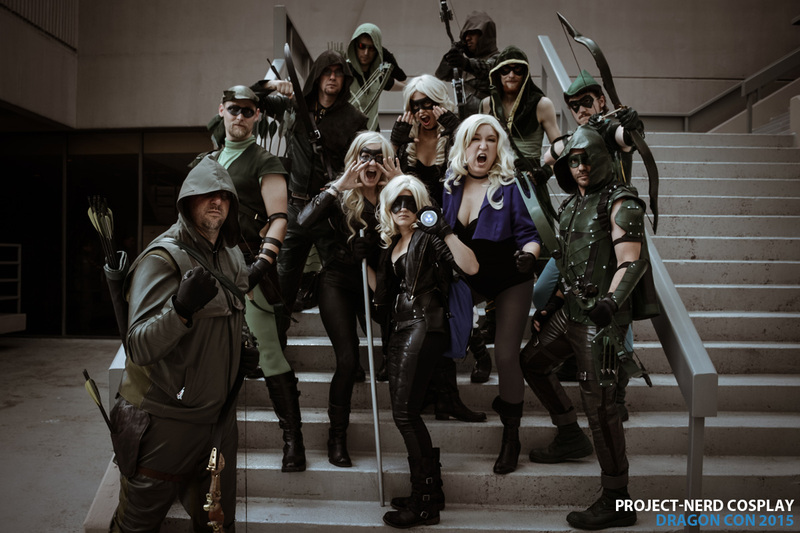 If you see yourself or somebody you know, feel free to share the names and links in the comments below or visit our Facebook Pages (Project-Nerd | Project-Nerd Cosplay) to tag the photos.